Bayern Munich have confirmed that Manuel Neuer will sit out of their Bundesliga match at Bayer Leverkusen due to a hand injury. After missing most of last season as a result of a foot injury that had ruled him out of action for seven months, Neuer has re-established himself as Bayern’s first-choice keeper this term. 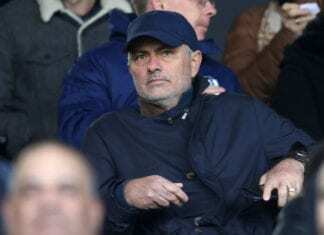 The Germany international has started all 19 of their Bundesliga fixtures, but will sit out of this Saturday’s trip to the BayArena after sustaining a hand injury during training. This will enable Sven Ulreich to make his first appearance of the season as Bayern look to make it six wins in a row. 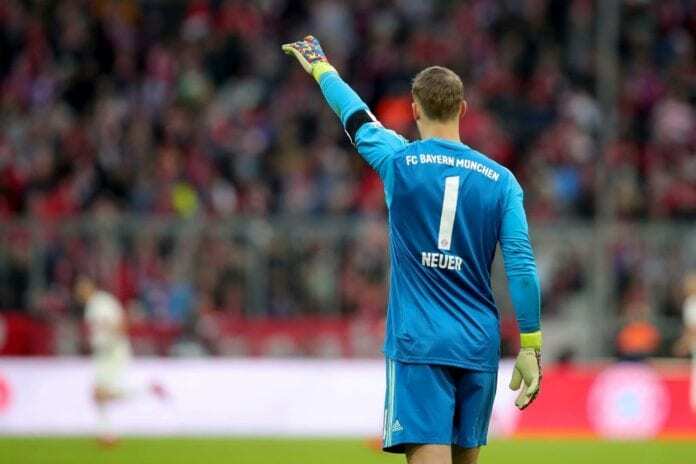 Despite having performed superbly in goal during Neuer’s absence in the previous campaign, Ulreich has been benched in favour of the club captain and will surely be viewing this weekend as an ideal opportunity to stake a claim for the no.1 jersey. 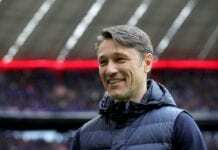 “We’re expecting a real battle this weekend,” said Kovac on the club website. Corentin Tolisso, Arjen Robben and Franck Ribery will also be absent for Bayern over the weekend as they continue their respective recoveries from injury. Although former Barcelona midfielder Thiago Alcantara is expected to be fit for the match this weekend. The Bavarians have won all five of their last games in the Bundesliga and are now just six points off leaders Borussia Dortmund as they continue their chase for a seventh successive Bundesliga crown. The match between Leverkusen and Bayern at the BayArena will begin at 3:30 PM (CET).